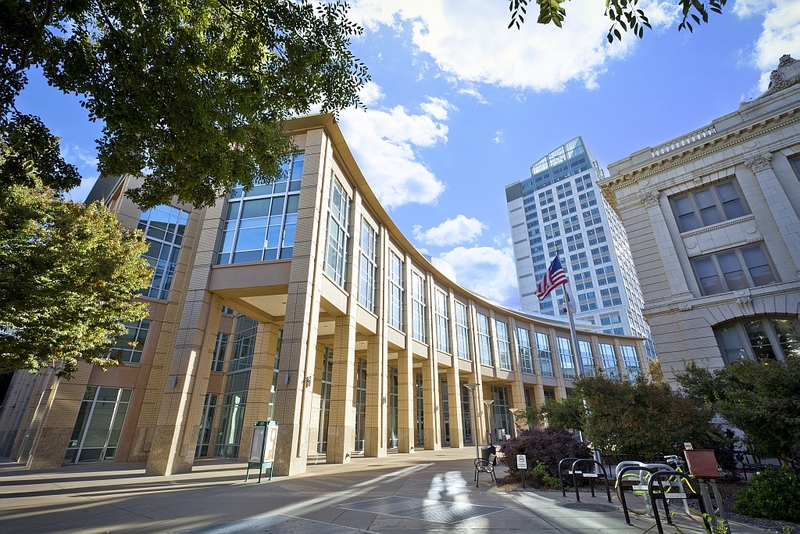 Want an inside look at how the City of Sacramento is managed? Join us for the 2014 City Management Academy (CMA) – a program offered by the City of Sacramento through the Neighborhood Services Division to educate and encourage partnerships between the City of Sacramento, its residents and business owners to help maintain, revitalize and promote healthy communities. Through this interactive learning experience, CMA presenters and residents can learn from each other and share their mutual commitment to improve the quality of life in Sacramento. Find applications and more information about the City Management Academy. Please complete and submit applications by Friday, January 10, 2014 at 5:00 p.m.